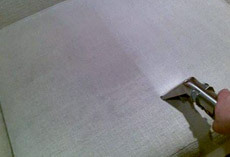 Executive Carpet Care covers Newport, Cardiff & surrounding areas and our team specialises in professional cleaning technicians such as upholstery and mattress cleaning suitable for almost any furniture style and fabric. 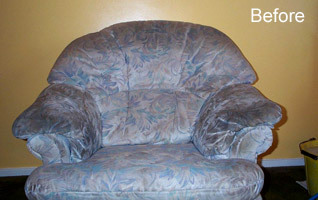 Our team is trained to use a variety of upholstery cleaning techniques and equipment, and provide a wide range of top-quality cleaning products to get the professional finish each time. 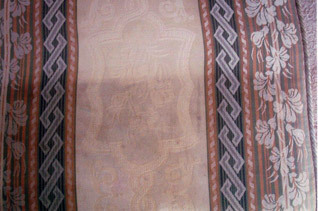 Upholstery, frequent professional care is needed to preserve the quality of the fabric, because the furniture is exposed to soil every day. 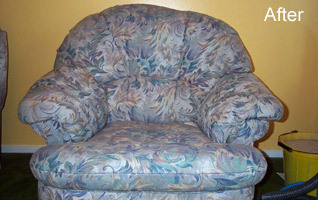 Upholstery consists of various fibres, and the cleaning products used differ from the products used for carpet cleaning. 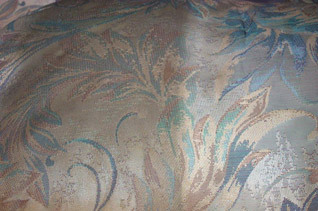 We will fully inspect each fibre and utilise the best cleaning available solution and method to clean it. You can count on Executive Carpet Care to do a professional job every time. 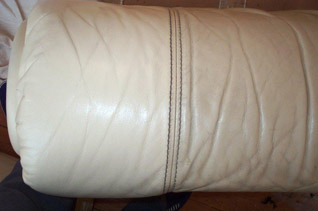 Until you have had your leather suite professionally cleaned, you don’t really know how good it can look and feel again! The products that we use are not available to the public, but when you see the results you want care. Below is just one example of what we can achieve!